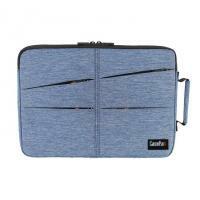 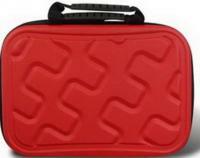 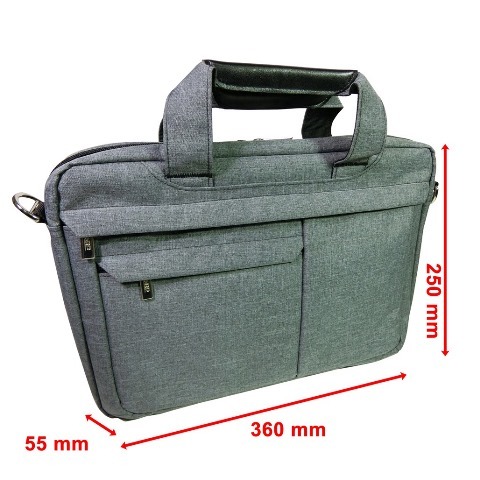 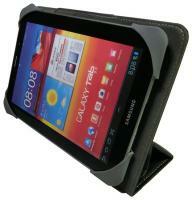 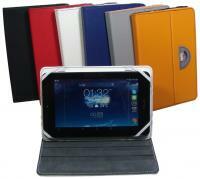 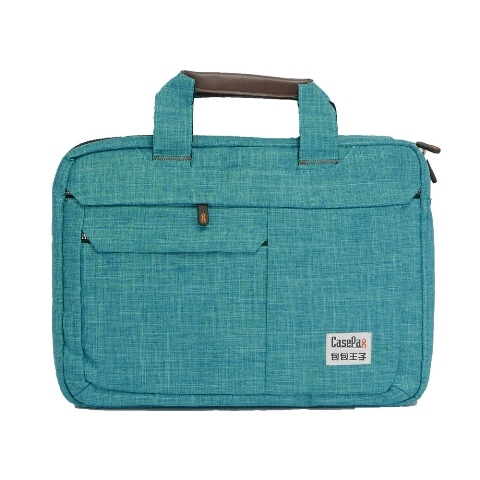 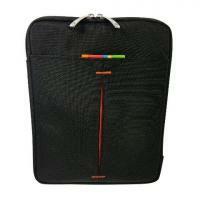 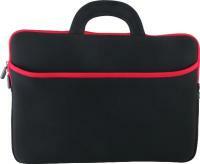 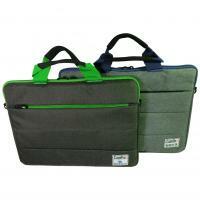 Fits up to 14.1” notebook or tablet. 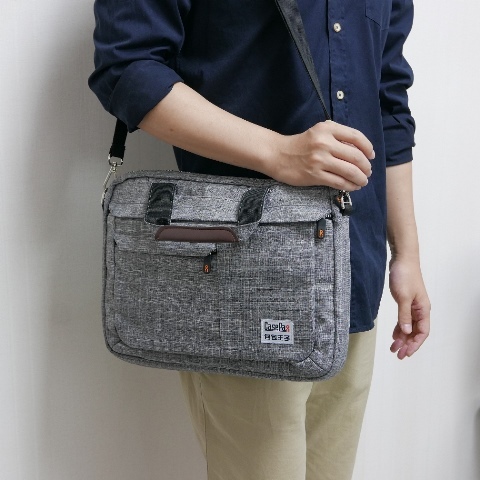 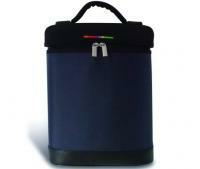 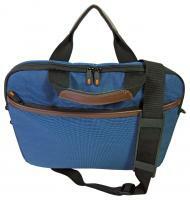 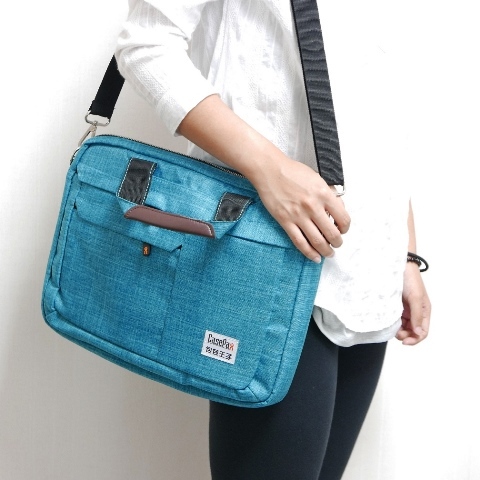 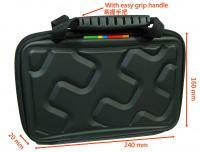 Elegant & simple with light weight design for easy carry. 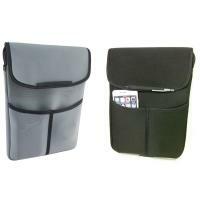 With concealed front pocket & extra pouch can be loaded personal stuff & 3C accessories separately. 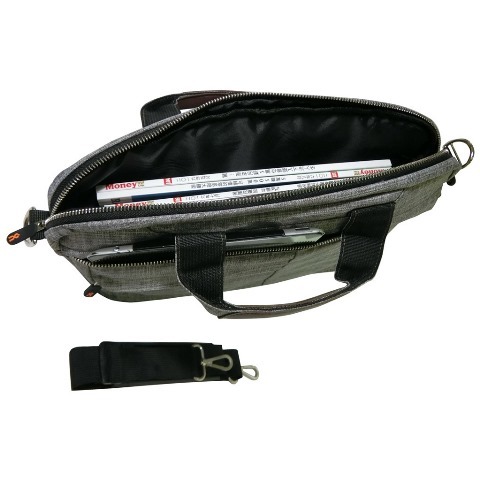 Trolley holder strap design which can be fixed to the trolley, it’s suitable for business or leisure trip.